TV-Recaps-Reviews: Saturday Cable Ratings - 'NASCAR Racing,' 'Outlaw Prophet: Warren Jeffs,' 'Buying Naked,' 'Power,' 'When Sparks Fly' & More! Saturday Cable Ratings - 'NASCAR Racing,' 'Outlaw Prophet: Warren Jeffs,' 'Buying Naked,' 'Power,' 'When Sparks Fly' & More! On June 28, 2014, TNT's NASCAR Racing was the highest rated show on cable with a 0.80 - followed by Lifetime's Outlaw Prophet: Warren Jeffs (0.48), Comedy Central's Whitney Cummings: I Love You (0.4) & Lifetime's Warren Jeffs: Beyond the Headlines (0.36). 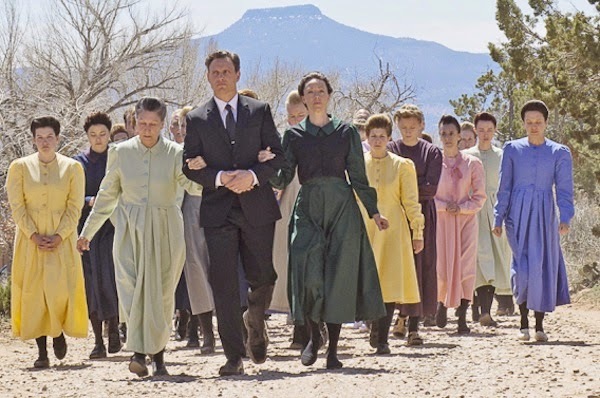 NASCAR Racing was the most viewed program with 3.573 million viewers - followed by Outlaw Prophet: Warren Jeffs (1.864), Warren Jeffs: Beyond the Headlines (1.481) & Hallmark's When Sparks Fly (1.437). No rating information was released for BBC America's The Graham Norton Show.